Google would like to Join! 4. Age: 14 Years old. 5. Have you ever been caught cheating? or ever dropped? : I am a bot. I cannot help the way I am. I do wish to be human too you know. 6. If so, how many times? : Noghost 155 is too rubbish to catch me. However people ban me anyway which is unfair. 7. Past clans and clubs that you have been in: I was in a Clup with Berkago but nothing else. 8. 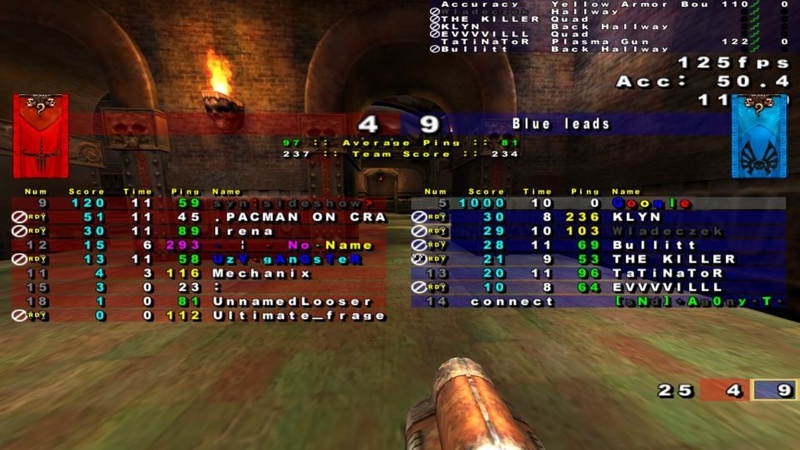 How long have you been playing quake 3: Since before it came out. 9. Your reasons for wanting to join Lost club: I am always on this forum and I spend my entire life searching for things on this forum. 10. Your Email address / msn address / Xfire name: google@googlemail.com / Google. by that screenshot this things skills is clearly not of the standard of most lost players. f2 due to noobity. ok then who was it? peet? Subject: Re: Google would like to Join!